Search for Animals or Veterinary Use keywords to search. 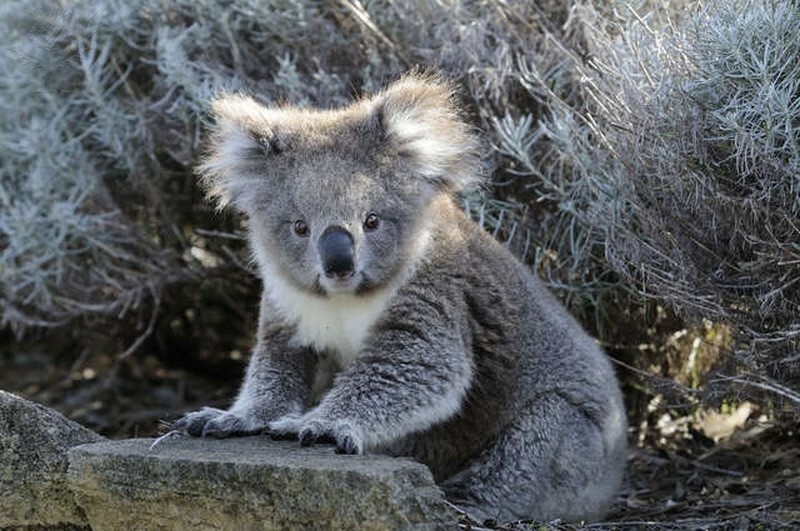 Online database covering wild animals of Victoria. Access available for one user at a time. Search our eBook catalogue for Animals or Veterinary. To borrow, log in with your Student ID and Password.